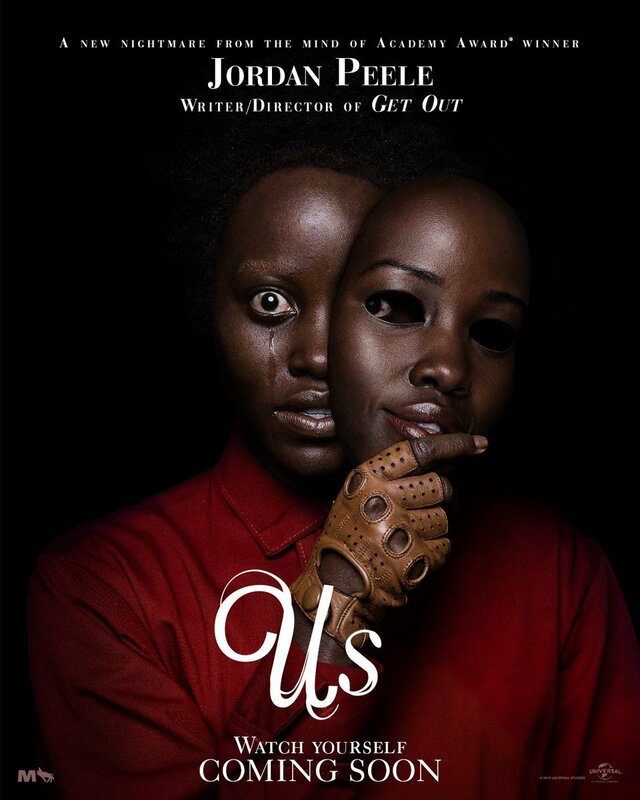 Filmmaker Jordan Peele’s sophomore effort Us took the top spot at the box office, bringing in $70 million and marking the biggest opening weekend of all time for an original horror movie. The movie brought in more than double the amount Get Out managed during its opening weekend ($33 million) and A Quiet Place, which opened to $50 million last April. 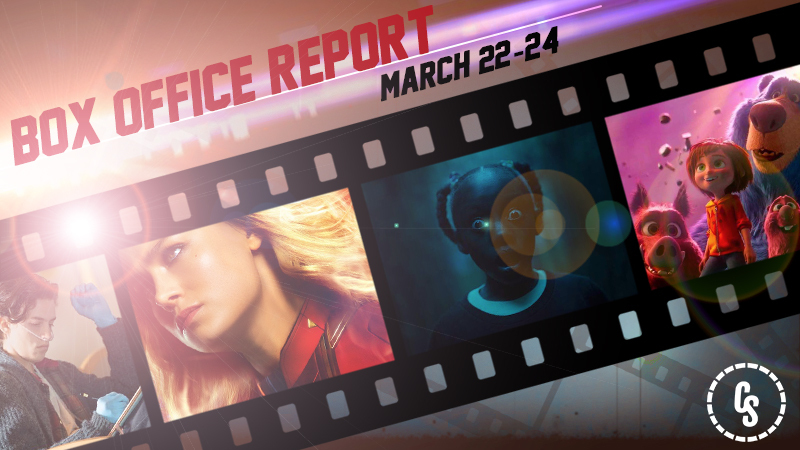 Marvel Studios and Walt Disney Pictures’ Captain Marvel slipped into second place, dropping 48.5% and bringing in another $35 million for a US total of $321 million. Internationally the film added another $52 million, giving it an international total of $588.8 million and a global total of $910 million. The film is already the 7th highest grossing movie in the MCU, besting Guardians of the Galaxy Vol. 2, and Spider-Man: Homecoming, and all but insuring another $1 billion grosser for Marvel Studios. In third place at the domestic box office is the Paramount animated family movie, Wonder Park. The feature brought in $9 million for the weekend, giving it a domestic total of $29.4 million. Lionsgate’s Five Feet Apart dropped to fourth place with $8 million and a domestic total of $26.4 million. The romantic comedy stars Haley Lu Richardson and Cole Sprouse, and is already in the green off a reported budget somewhere in the $5 million to $7 million range. Dreamworks Animation’s trilogy-capper How to Train Your Dragon: The Hidden World fell to fifth place, bringing in $6 million for a domestic total of $145.75 million. Internationally the film has brought in $342 million for a worldwide total of $488 million. Alita: Battle Angel‘s worldwide total has hit the $399.8 million, giving it just an inch before crossing the $400 million mark globally and with 79.1% of its gross coming from international territories.